Over time, your body accumulates toxins in the form of free radicals due to unhealthy food habits. The burnt food, alcohol or sodium rich junk foods you eat, gets accumulated in your body and harm the cell walls and walls of the digestive tracts, causing diseases. 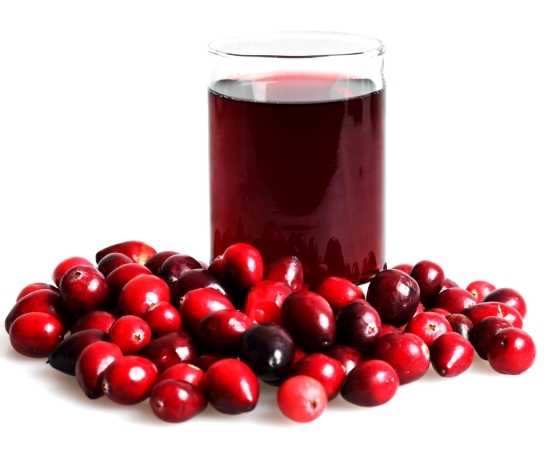 It is therefore recommended to detoxify your body from time to time on a regular basis. If your food includes lots of fruits and vegetables in the recommended dosage and portions, then detoxification is also happening on a regular basis. However most of us are living a lifestyle that makes us rush through meals or even skip them and as such the toxins that we accumulate as a result of this lifestyle could cause damage to our health. 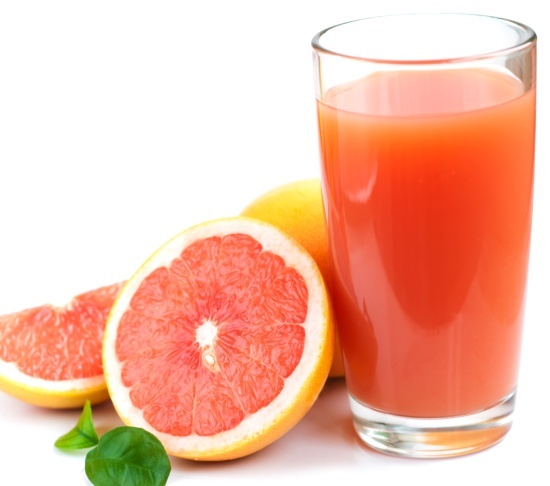 Therefore, in these cases, fruit and vegetable juice detox diets may help. 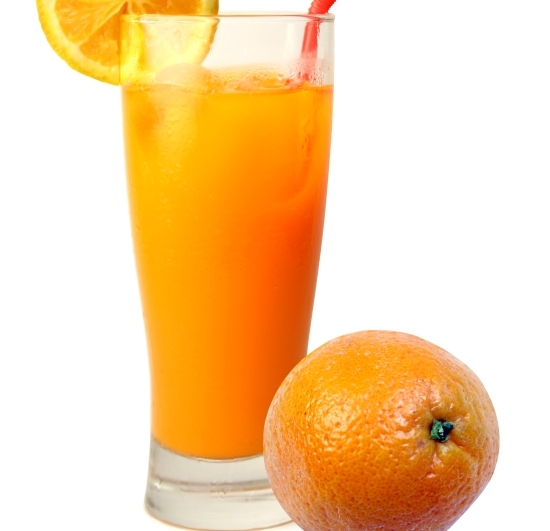 Most fruit and vegetable juice detox diets are for 1-5 days. 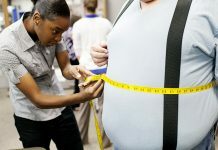 However before starting any diet plan for more than 2 days it is best to consult a doctor. Here is a 3 day plan to detoxify your body. 1. Preparation:- Before starting on a juice meal plan, you need to prepare your body for the detoxification. A few days prior to starting your detox juice diet, start cutting down on fried, junk foods and processed or packaged foods. Rid your refrigerator of any food that may tempt you to give up on your resolve. 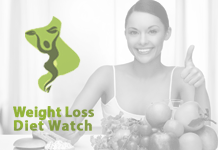 Include a lot of raw vegetables and fuits in your diet and slowly start cutting down on other food like caffeine and/ or alcohol. 2. 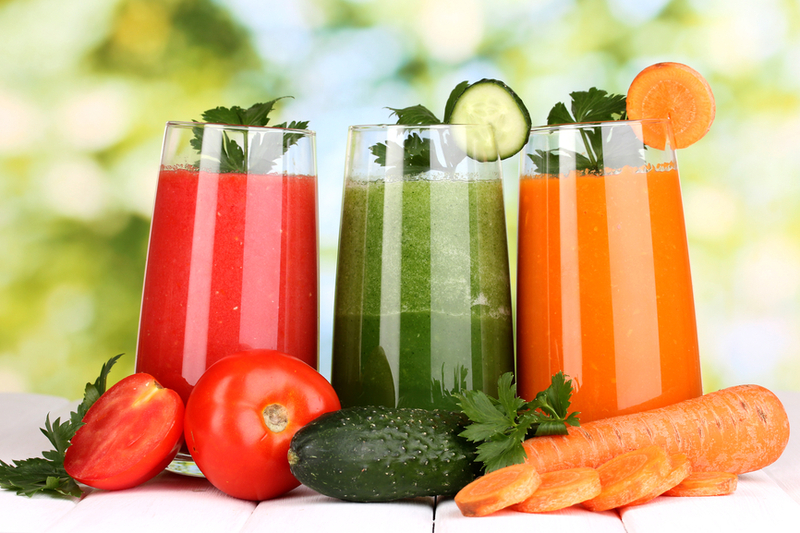 The actual juice fasting days would be the days you consume only fruit and vegetable juices. 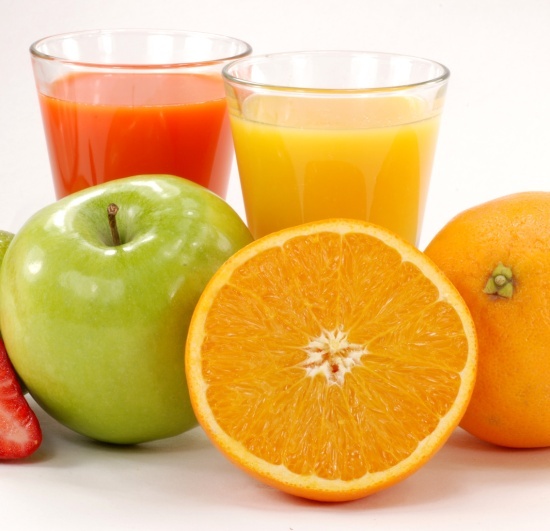 You should try consuming 32 to 96 ounces of juice and half of which should be green vegetable juice. Green vegetables contain chlorophyll that has important antioxidants. For the green juice blend together spinach, kale, celery, green apple, cabbage, avocados etc. 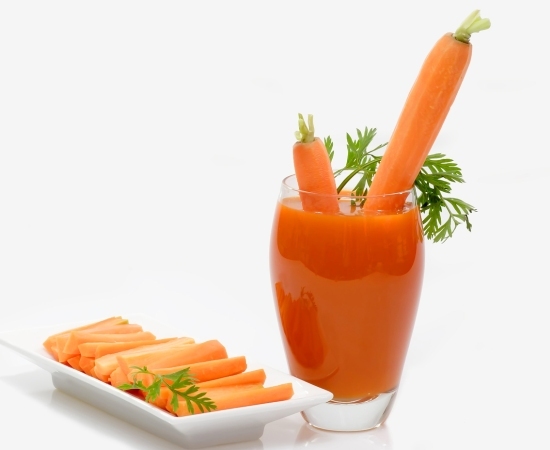 For the fruit juices use carrots, apples, beets etc. Blend together all the ingredients and store in refrigerator for not more than 24 hours. You may also introduce a green salad in between if the hunger is unbearable to take in. 4. The breaking of the fast is also an important part of the detoxification program. Reintroduce normal food into your diet over a period of several days. Take care to eat healthy and be healthy.